I pledge allegiance to thee, Texas, one state under God, one and indivisible. What was more interesting was the text of the ceremony to retire a Texas Flag. Here is the text. If reading this does not get your pulse up, you are not a bona fide Texan. 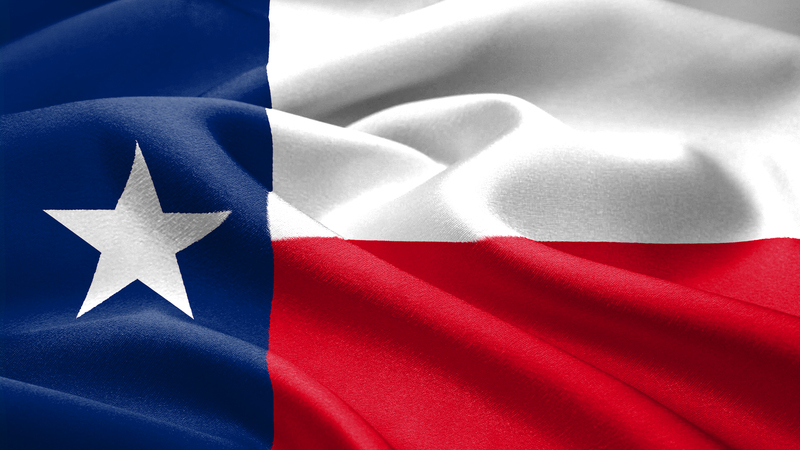 independent nation–The Republic of Texas. While you may honor me in retirement, the spirit I represent will never retire! I represent the spirit of Texas–Yesterday, Today, and Tomorrow! My spirit rode with the Texas Rangers over the Forts Trail of the Big Country and herded cattle through the Fort Worth stockyards. I have sailed up Galveston Bay and kept a watchful eye over our El Paso del Norte. My colors are in the waters of the Red River and in the Bluebonnets of the Texas Hill Country. I am in the space station at Houston and atop the oil wells of West Texas. From the expanse of the Big Bend to the Riverwalk of San Antone–all of Texas is my home! I wave over the cotton and grain fields of the High Plains, and I am deep in the rich soil of the Rio Grande Valley. I am proudly displayed under the Capitol Dome, and I fly high above the concrete canyons of downtown Dallas. You’ll find my spirit in the East Texas piney woods and along the Grandeur of the Rio Grande. I represent Texas–every Child, Woman, and Man! The blue field in me stands for the valor of our ancestors in the battles for our country. Let us retire the blue–Salute! My white field stands for the purity in all our Texas hearts! It represents the honor that each of us should pay to our state each day. Let us retire the white–Salute! The red is for all of the men and women who have died in service of our state–whether as members of the armed services or as citizen Samaritans. Let us retire the red–Salute! 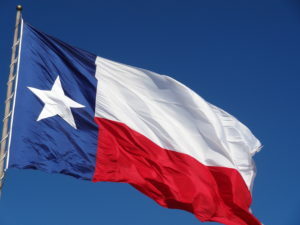 My lone, independent star is recognized worldwide because it represents ALL of Texas and stands for our unity as one for God, State, and Country. Let us retire the lone star–Salute! Amen and pass the Bar B Que.